Re-live the Gold Rush of the 1850s and ’60s and learn about the significance of the Eureka Stockade. Try your hand at panning for gold and discover through re-enactments and artifacts the days when gold nuggets could be unearthed with a pen knife! Your tour duration may vary depending on your departure location. Talk to our team for travel times from your departing state. Day 1 Welcome to Ballarat! Arrive in Ballarat Join a city highlights tour including a visit to Lake Wendouree and the Botanical Gardens. Eureka Stockade Centre Enjoy a guided visit to the Eureka Stockade Centre where through galleries and multimedia displays the Eureka story is brought to life. Sovereign Hill Historical Park Enjoy a performance of Blood on the Southern Cross, the sound and light show illustrating the Eureka Rebellion. 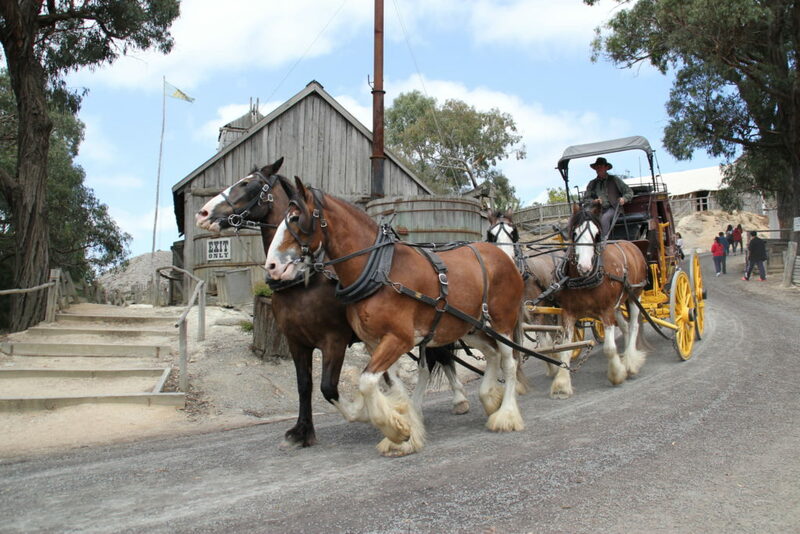 Sovereign Hill Historical Park Take a self-guided tour through the Voyage to Discovery Centre. Afterwards visit an underground mine and try your hand at gold panning. Free time to explore the streets. Ballarat Wildlife Park Australian animals at play! Interested in adding more to your tour? Add a 1-day Bendigo extension to your tour itinerary! 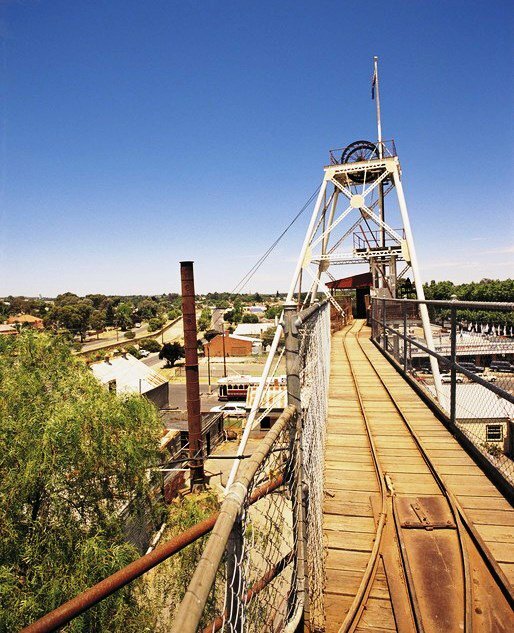 Enjoy a fascinating tour underground at the Central Deborah Gold Mine. Board the Talking Tram for a sightseeing experience through Bendigo. Take a guided tour of the Bendigo Gallery. Visit the Sacred Heart Cathedral. Explore and learn at the Discovery Science and Technology Centre through many hands on exhibitions. Thank you for your interest in our WorldStrides Ballarat Tour! Please tell us a little more about yourself so we can get you sent to the right place.